Commerce Secretary Wilbur Ross said the tariffs would be 25 percent on steel. 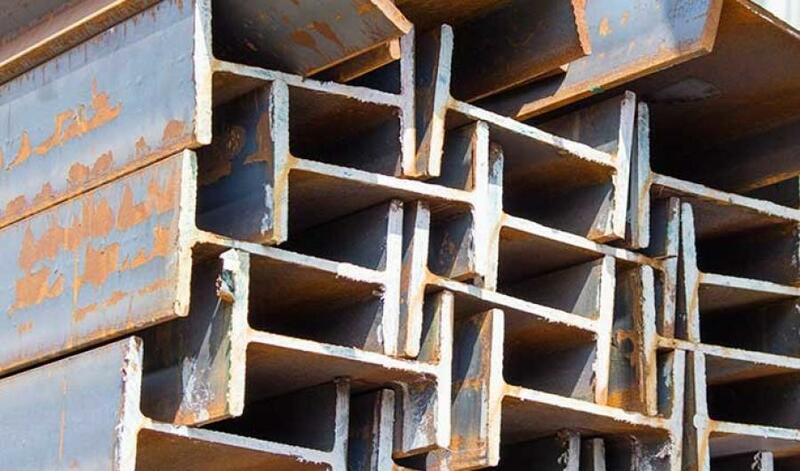 WASHINGTON -- The Trump administration announced May 31, it will impose tariffs on steel and aluminum imports from Europe, Mexico and Canada after failing to win concessions from the American allies. The decision could provoke retaliatory penalties and exacerbate trans-Atlantic and North American trade tensions. Ross told reporters that talks with Canada and Mexico over revising the North American Free Trade Agreement were "taking longer than we had hoped." Talks with Europe had "made some progress" but not enough for additional exemptions, he said in a conference call from Paris. "We continue to be quite willing and indeed eager to have further discussions," Ross said. He said he planned to travel to China on June 1, for trade talks between the world's two biggest economies.